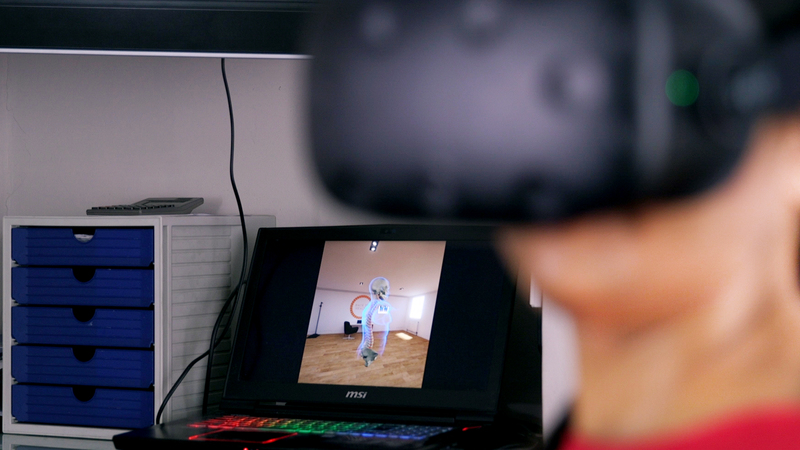 Virtual reality technology is already being used in the healthcare industry in many ways – from treating stroke victims and PTSD sufferers to helping people with dementia – but can it help you manage back pain? 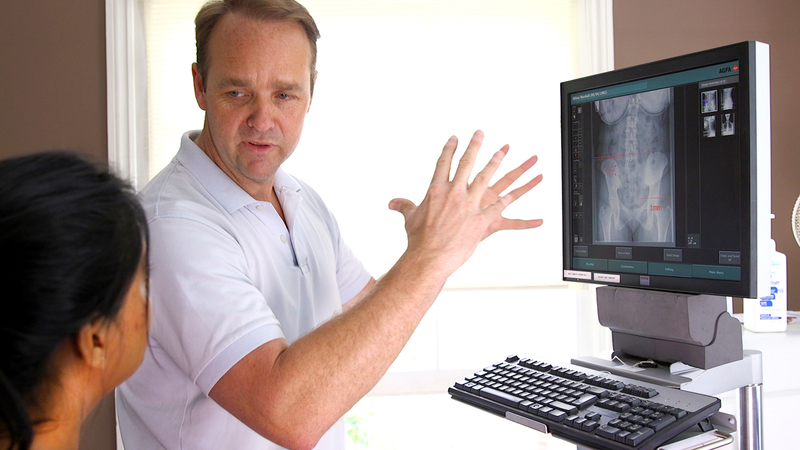 A London-based chiropractor has found a way to use the technology to help you “see” exactly what’s ailing your back. 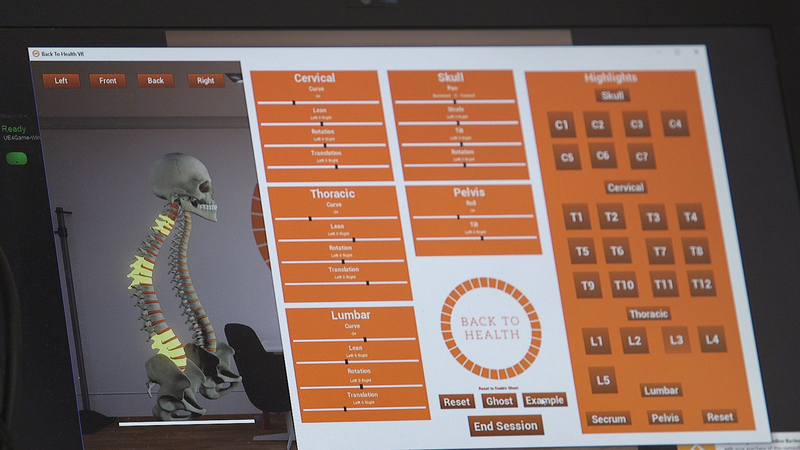 Matt Flanagan, founder of the Back To Health clinic, is offering what he describes as “the world’s first VR experience that enables back pain sufferers to see their troubled spines in three dimensions”. According to research published in BMJ Open, almost 28 million Britons are living with chronic pain, and for 43% of adults the pain lasts more than three months. But could VR be the answer? “The experience is a real eye-opener for patients who are looking inside their bodies at the structure that holds it all together,” said Flanagan. The VR experience, which Flanagan worked with a developer to create, allows the patient to see what their spine looks like in 3D, re-created from X-rays and photographs, alongside a 3D visualisation of the perfect spine. “We can take a 2D image from an X-ray and make a 3D presentation,” says Flanagan. The technology is meant to accurately recreate the precise shape of the patient’s spine, highlighting issues with posture that affect mobility and pain. “Patients with back pain have often lost their body awareness, which results in abnormal movement patterns,” says Flanagan. “We look at how you are moving and help to rehabilitate your motion patterns, using corrective exercises. The spine is a strong but delicate structure, held together by 33 vertebrae stacked within four regions, protecting the spinal cord. The spinal cord extends from the medulla oblongata in the brainstem to the hip bone and, together, the brain and spinal cord together make up the central nervous system. “If your spine is misaligned or in an unsafe position and you exercise on top of that, it just creates more damage,” says Flanagan. Flanagan hopes that by combining his VR experience with the practice’s Back To Health app, patients can better understand the cause of their pain and learn to manage or cure it. The treatment plan starts with a thorough assessment using X-rays and continues with advice on movements and exercises that help relieve pain and realign the bones in the spine to a safe position. Patients are advised to download the app and fill in all the necessary personal and medical details. The X-rays, along with a detailed report of the posture assessment, are made available immediately after the session via the app’s health record. 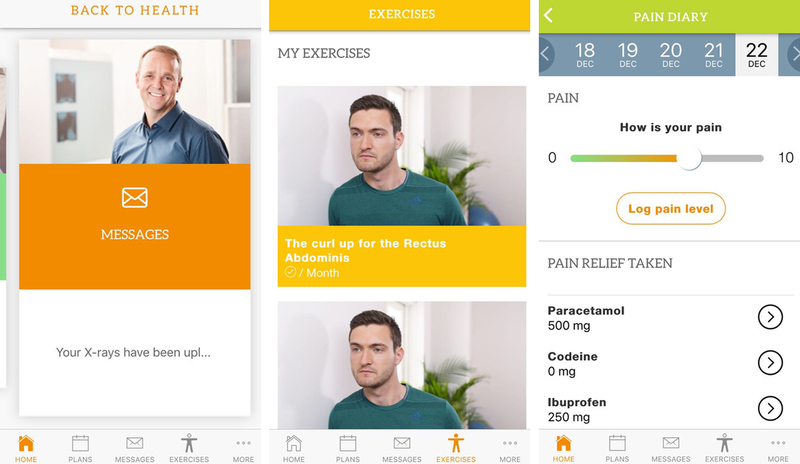 The app contains around 100 exercise videos and Flanagan prescribes exercises tailored to help correct spine alignment. And in case you forget, the app also sends handy reminders to do the exercises the patient has been prescribed. Patients also get personal messages from their practitioner and can log their daily pain levels and medication. 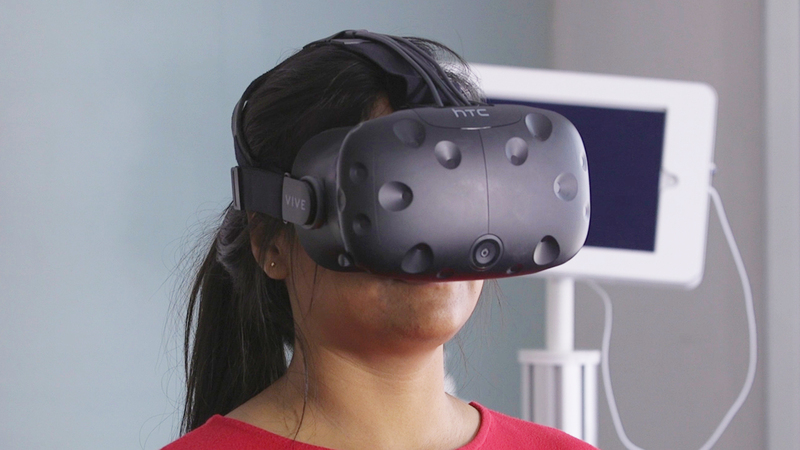 So could VR technology ultimately play a vital role in the healthcare industry? Flanagan thinks so. Treatments start at £50 for X-rays and the virtual reality experience.